Kiwi movers are the removals firm of choice for many Wimbledon business, organisations and families. Our reputation in the local area is hard-earned and fiercely protected. We know the area well and can guarantee a hassle-free, safe move. The most important thing about your move is selecting a removals partner you trust. But we don’t expect you take our word for it, check out our Which? Trusted Trader details to see why we’re Wimbledon’s go-to removal team. Full removal service; we’ll handle every element of your home removals or office move, from planning to packing and the big day logistics. Crate hire; Don’t take chances on those important items. We’ve got specialised crates to offer extra protection. Hoist hire; Some of the properties in Wimbledon have narrow stairwells and doors, requiring a hoist for safe transit of your stuff. 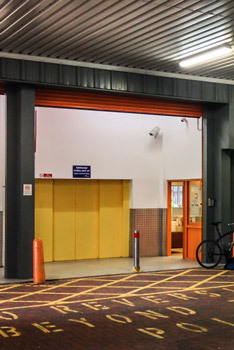 Storage; If you’re moving to a smaller place, or planning on doing some renovations at the new place, our local storage facilities are secure, convenient and flexible. Shipping; our competitive shipping service is fully insured, flexible and affordable. 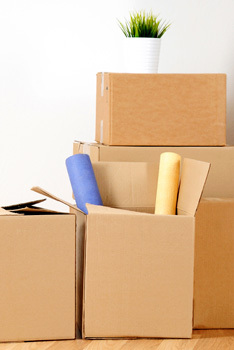 Packing and unpacking service; packing properly can be the difference between a hassle free move and a stressful day. Don’t take chances with your stuff, let Kiwi’s professional, highly trained team take care of it. 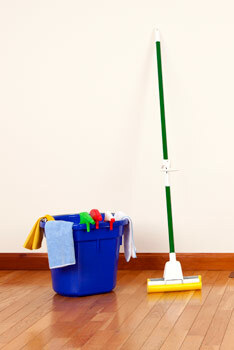 End-of-tenancy cleaning; the last thing anyone wants to do after a move is go back and clean. We’ll handle all elements of cleaning. Furthermore, an invoice from a professional cleaning operation can be a big help when trying to retrieve a tenancy deposit once you’ve moved out. Rubbish removals; we’ll take care of all the mess and rubbish after your move, guaranteeing you a fresh and hassle free start to life in your new place. Wimbledon is not in the London congestion charge zone, but parking can be tricky in some areas. Our pre-removal survey is designed to identify the best parking solutions for your move. Traffic can be quite bad and roads closed around the time of the tennis championships, which typically take place in the first two weeks of July. As with all areas of London, traffic congestion can be an issue, so we always aim to avoid peak times and plan your move to get the job done in the quickest, safest way.